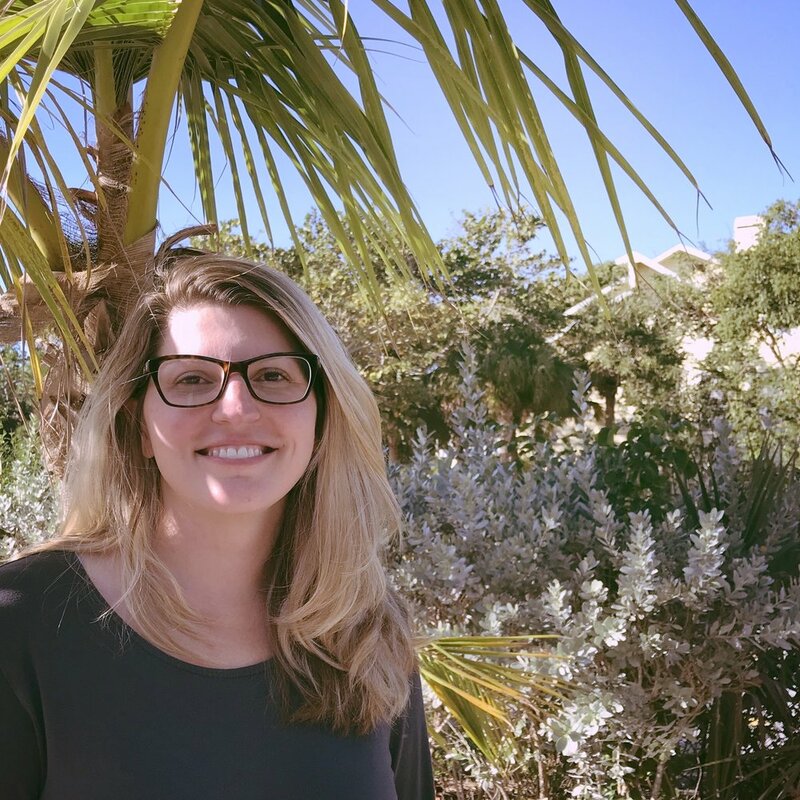 Christina Gould recently joined the Sanibel Sea School team as our new Office Coordinator. Learn more about Christina below and help us welcome her to the Ocean Tribe! I am originally from Columbia, MD but recently relocated to Sanibel from the suburbs of Philadelphia, PA. I have a BS from York College of Pennsylvania in Criminal Justice with a concentration in law enforcement. As a new Sanibel resident I look forward to learning about island conservation and sharing that knowledge with other residents and visitors. On my time off I love spending time with my husband and daughter exploring the island. Favorite sea creature: My favorite sea creature is the dolphin. The best music for a weekend at the beach is anything from Zac Brown Band. If I could visit any marine ecosystem I would visit the Great Barrier Reef.